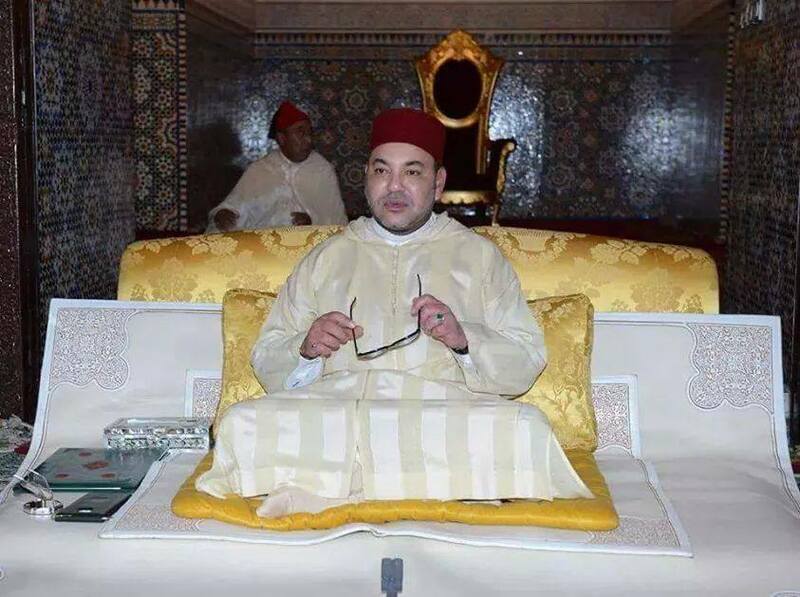 King Mohammed VI of Morocco has called on Arab states to wage a constructive jihad to build confidence, and put their house in order so that they may solve their own problems, away from any external influences. “The constructive jihad is jihad vis-a-vis ourselves to build confidence; jihad to put our house in order so that we may solve our problems among ourselves, away from any external influences that only complicate matters and delay problem-solving, which only leads to a waste of effort, energies and resources,” stated the King in a speech to the 27th Arab Summit which started proceedings in Nouakchott on Monday. He also deplored the Arab world’s inability to refute, through appropriate means, the biased interpretations and false arguments put forward by extremists and terrorists who continue to distort pristine Islamic faith, the religion of moderation, to justify their criminal acts against individuals and nations. The Sovereign underlined that Arab states, “the torch-bearers of a message of enlightenment,” are duty-bound to continue to interact with other nations, for the good of mankind, before he called for pooling efforts to fight terrorism and achieve security. “It would, indeed, be a mistake to think one can single-handedly, merely through one’s own resources, shield oneself from terrorism, without cooperating and coordinating action in the region and with the world around us,” he said. “As we all know, terrorism is a cross-border phenomenon, and the only way to defeat it is by working together to achieve security and promote development,” King Mohammed VI insisted. Posted by Pawla Nibramich on July 26, 2016. Filed under News. You can follow any responses to this entry through the RSS 2.0. You can skip to the end and leave a response. Pinging is currently not allowed.